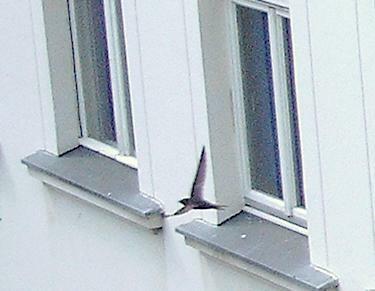 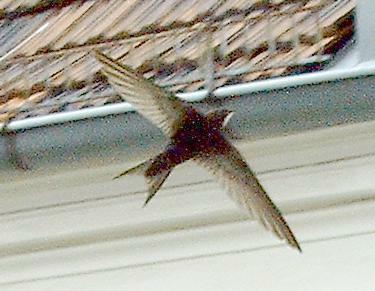 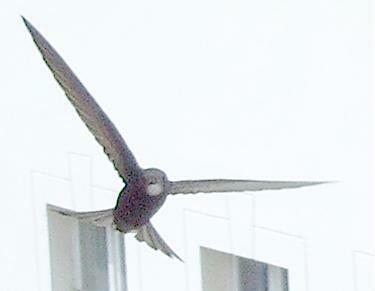 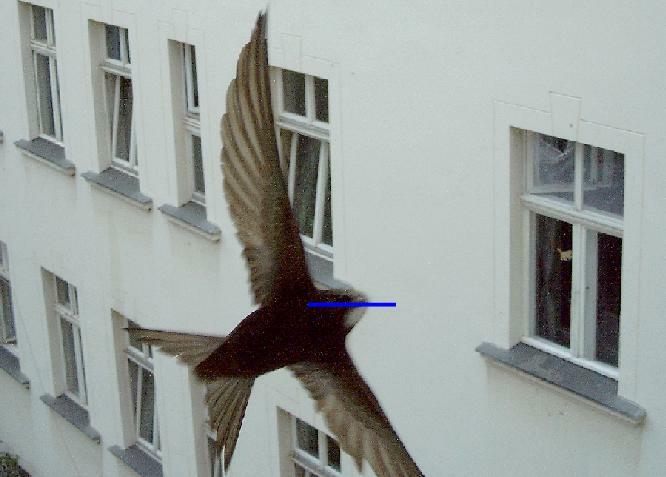 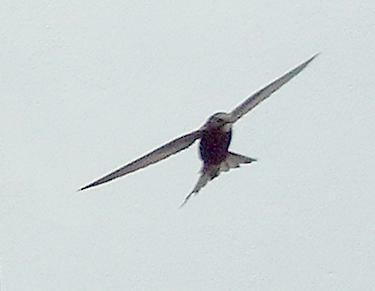 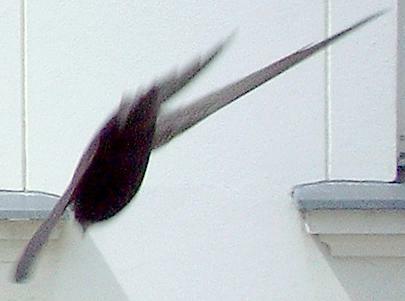 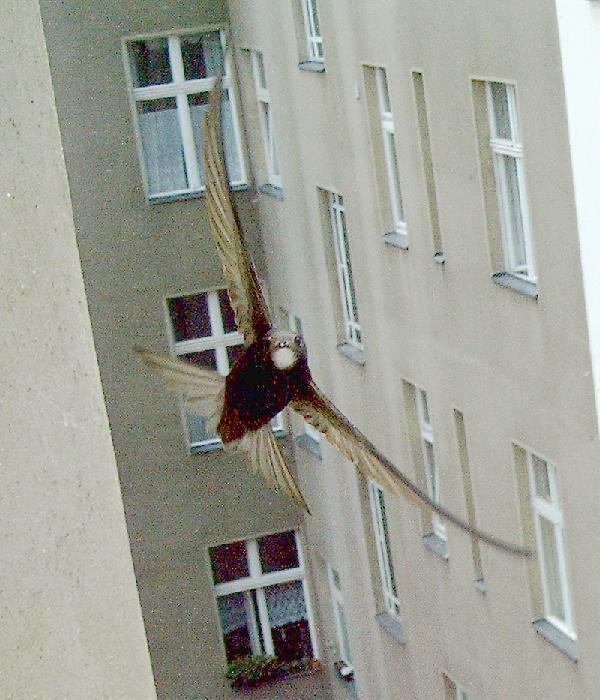 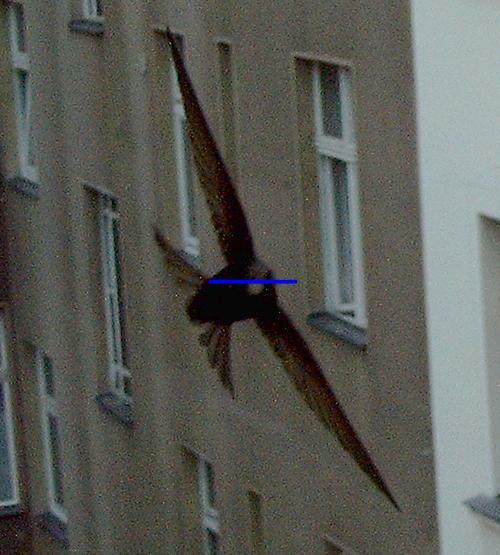 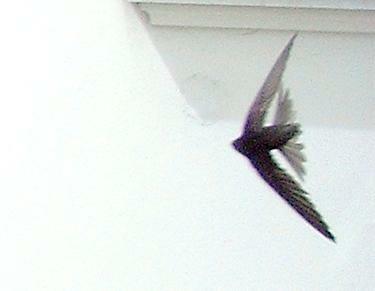 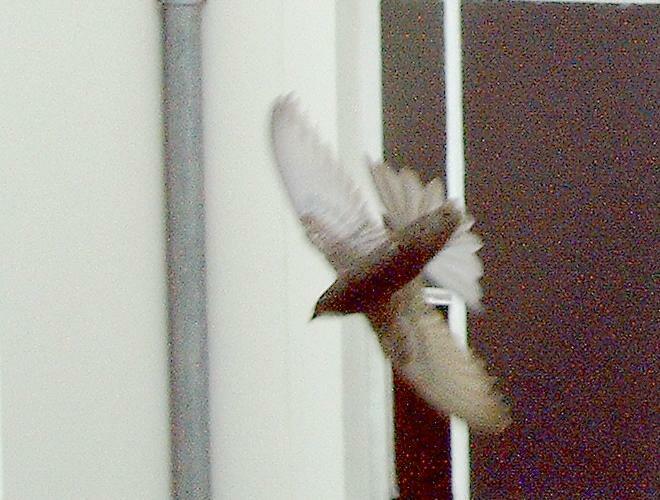 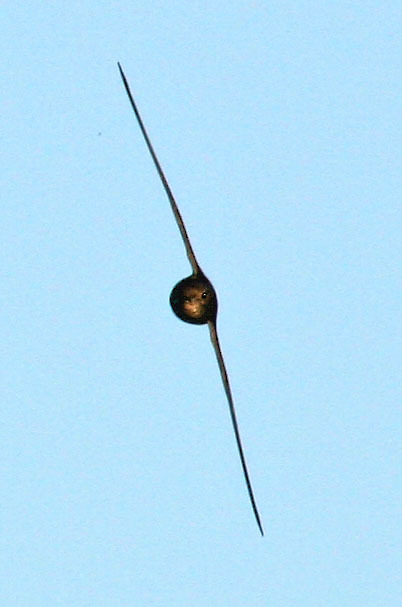 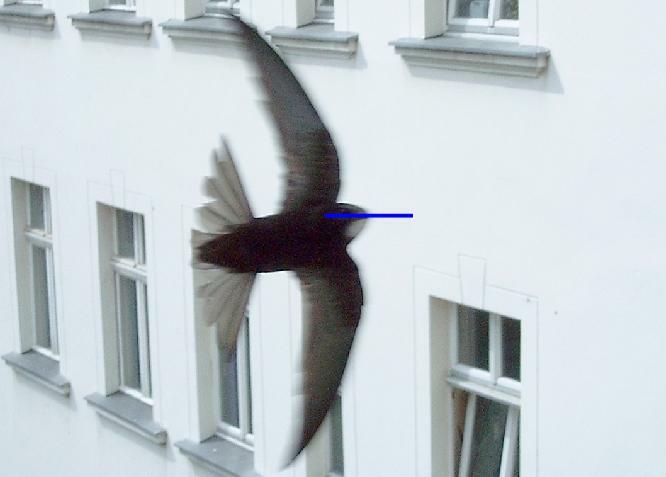 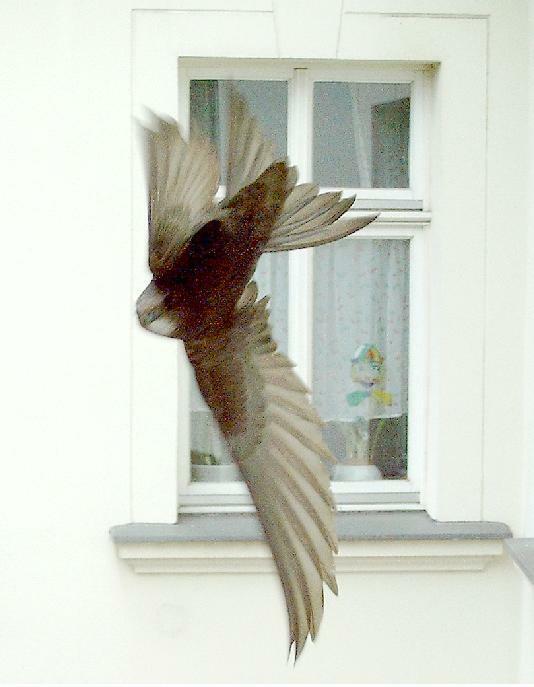 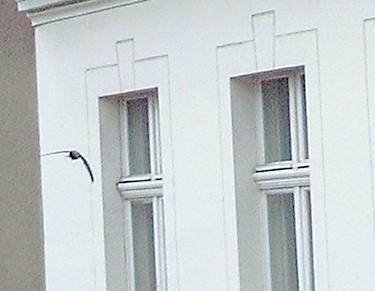 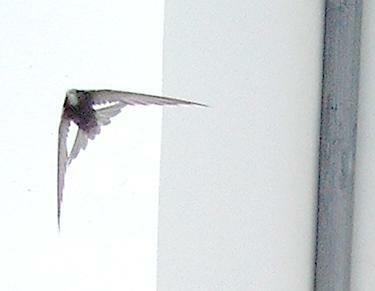 The following little movie made by Ludovic shows a 180° rotation of the Common Swift in flight. 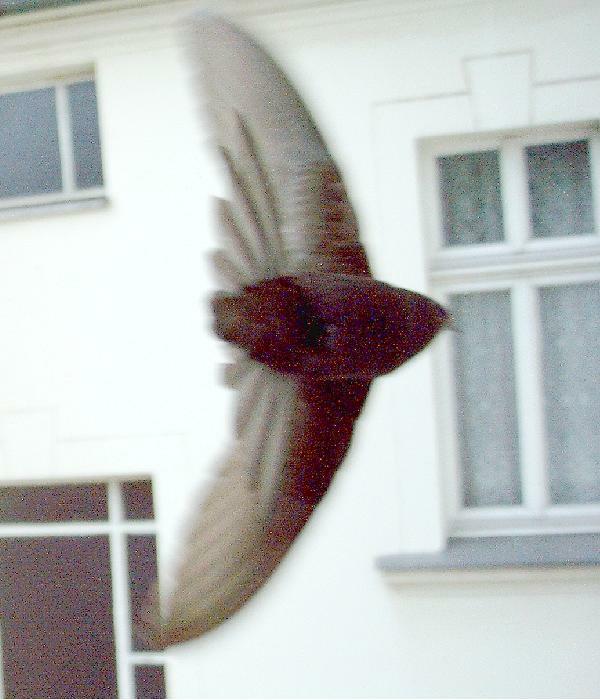 With kind permission of Ludovic. 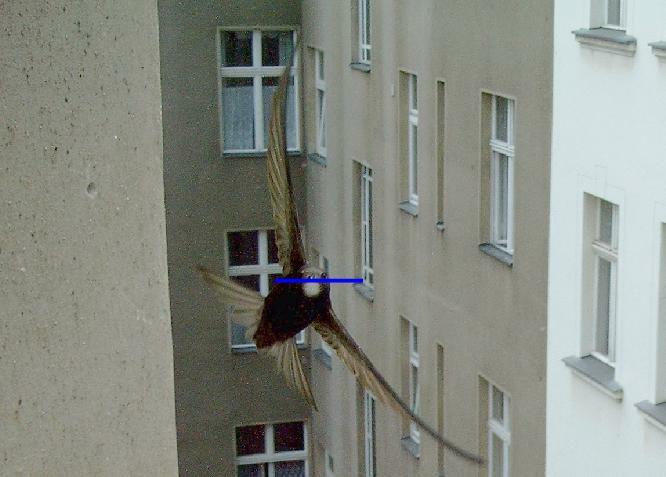 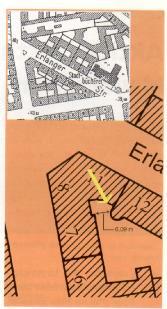 Mit freundlicher Genehmigung von Ludovic.